Budding Sensations are specialists in Artificial Wedding Flowers. We create contemporary, modern and traditional designs using only the highest quality artificial flowers. 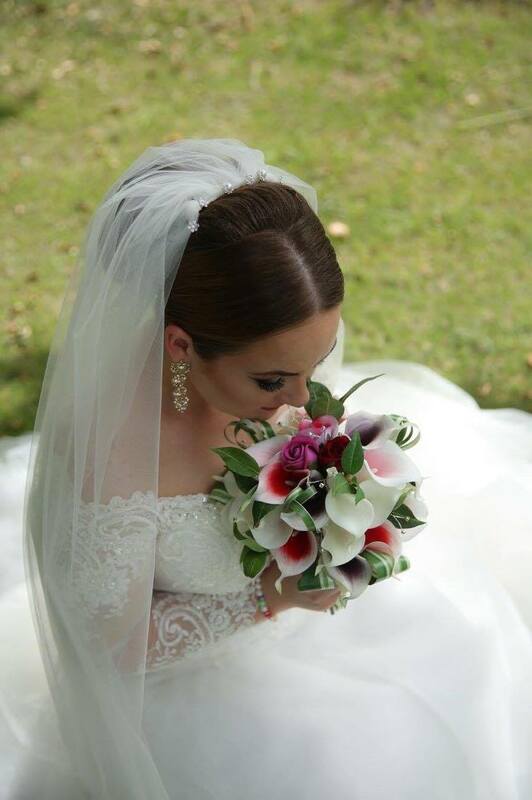 We offer a wide variety of flowers for Brides and Bridesmaids Bouquets, Flowergirl Wands, Baskets, Hoops, Ladies Corsages, Buttonholes, Ceremony Flowers, Pedestal Arrangements, Pew Ends and Table Decorations. 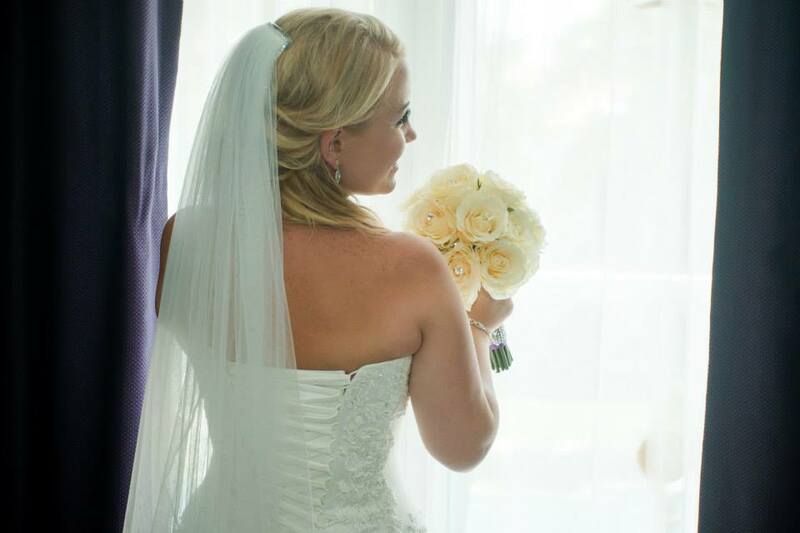 After a no obligation consultation, whether in my studio, via email or over the telephone we can work out the perfect package to suit your needs leaving you with a lasting wonderful memento of your perfect wedding day.